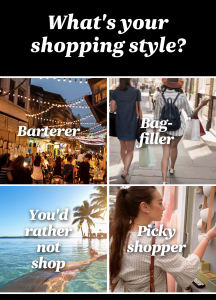 As a marketer I love being marketed to and so when I got invited by Air New Zealand to “Find out what’s your travel style?” I clicked to do the self-test quiz. Brands need to be clear about different messages to different audiences. This is basic database marketing concept is easy to achieve using segmentation based on actions. The difficult part is identifying customer attitudes and desires which have not yet become actions. Creating a differentiation matrix for your customer base is worthwhile and if you have never done one before, ask us to help you create it. After you have actions plus attitudes then you can create a layered differentiation plan – plugging your customer journey and content plan with clear guidelines which your team will love because it makes it very easy to track progress towards your goals. 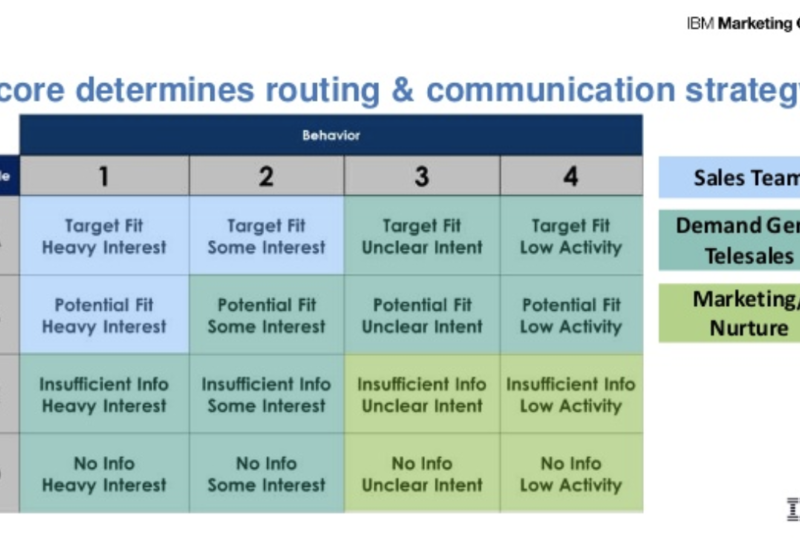 Here’s Per Caroe’s slide from our Unhurried Conversation in which we focused on discussing customer journey maps. The team will have created the segments based on research data (Qual and Quant) but their challenge is how to populate their existing customers into the data grid. 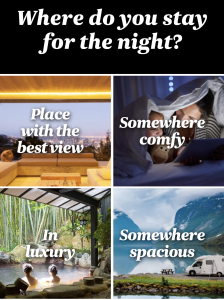 Here’s where the fun quiz fits. 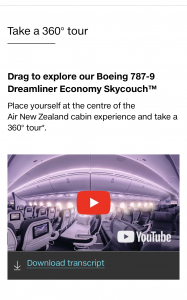 By running a campaign with a prize draw, they are creating a series of Golden Questions and the obliging customer fills in the quiz and creates a score which populates their preferences in the database. 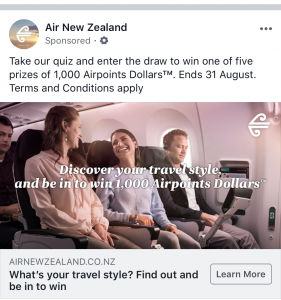 What follows is the clever part – using the insights gained, AirNZ will be cross-populating the insights into their current database of customers who did not fill in the quiz – by inference from other customers who look alike. 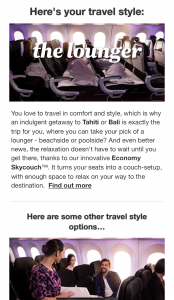 What I’m looking forward to is the communications that should follow – will I (A Lounger) get more customised messaging? 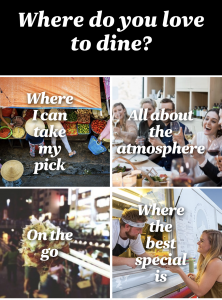 First up the quiz questions – you can guess the alignment between the four travel styles (lower down) and the questions if you choose to base your own quiz on this format. 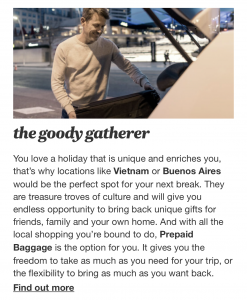 Then the detail of the travel styles. 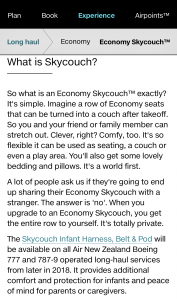 And lastly the up-sell in every travel style description – mine was for the Skycouch including a video and a transcript (very important for people using social without sound enabled). Are you a tradesman – plumber, electrician, carpenter, builder – and want to do some marketing to get more customers? We had a meeting today with a new client and talked about marketing. Cheap to design and print, these are your number 1 marketing tool when you first start. They should have accurate information about how to contact you printed in large type with a recognisable business name. Hand two to every customer. One to keep and one to give to a friend. Keep them in your wallet, in the car glove box and hand them out liberally especially if you go to a social function or belong to a networking group or business meeting group. When you’ve enough cash, buy a website. A simple 5 page site is all you need to start off. a page about you and your team. Once you’ve been working for a while, you will send out invoices to get clients paying you. This is your chance to start to grow a mailing list. This is useful because your past clients may refer you to future clients, and sending out mailshots or newsletters serves as a reminder to people about your services, and how to contact you. Keep a record of every customer name, business name, address, telephone and email when you raise an invoice. If you use an accounting software programme, it’ll save these details for you. When you get a phone call or email enquiry for a new job, save the contact details. Check on the phone that you have spelled their name correctly – this is particularly important for email addresses because one wrong letter and the message won’t arrive. When you do a job quote, save the contact details. Every month collate all these lists into one place (preferably electronic). Save the file with an obvious name e.g. August 2014 Mailing List. Then send out a short message to the whole list using specialist email sending software like MailChimp/AWeber/FeedBlitz. DO NOT USE your email program. Ask me why not if you don’t know. Put the date in your diary to send the newsletter every month for 1 year. Even if it is short and has one photo of a job you’ve done (before and after photos are great), or a customer testimonial – it all adds up. Over time you will get to having a big list. Say you do 10 jobs a month and meet 5 new people each month who take a card. Within 5 years you’ll have over 900 names on your list. If you do 20 jobs a month and meet 10 new people – you get to 900 names in half the time! There are additional marketing techniques that you can add on top of the basic 3 such as outbound mail campaigns, using recommended trades services (Builders Crack, Rated People), creating website landing pages for Yellow Pages and other directory listings, customer satisfaction surveys, freebie giveaways or seasonal special offers. But don’t do these until you have the basic 3 covered and working well. 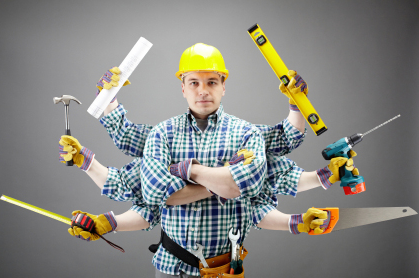 For tradesman marketing services, call Creative Agency Secrets – outsourced marketing for busy business owners. Facebook hasn’t replaced any newsletter (at least not yet but you never know what Facebook’ll do next). What Facebook has done is equal the amount of traffic driven to our website from our weekly newsletter. And helped us to recruit new opted-in newsletter subscribers. Better yet – it’s all free. Key things to note: Our weekly newsletter has over 4,500 subscribers. Our Facebook page had just 400 (over the course of this experiment we increased this to 550). Wow – that’s ten times fewer subscribers but they’re visiting and re-visiting the website. 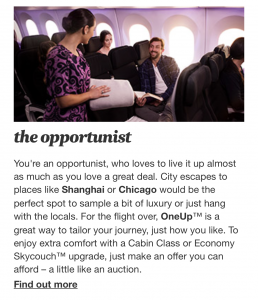 Everyone knows the theory of email newsletters – their open and clickthrough rates so I won’t waste time here. We’re going to tell you how you can drive more traffic to your website from Facebook. 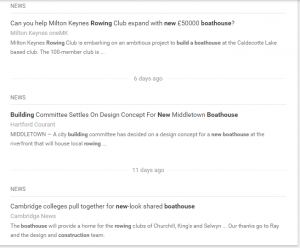 Then invite visitors to join the newsletter. We posted 3 times a day on Facebook, for Facebook – all of which was shared from other users and pages on Facebook. 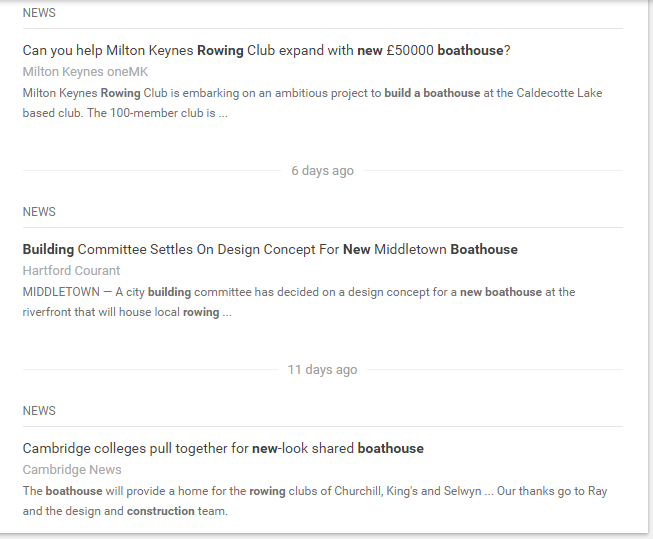 These posts were backed up by regular blog post entries (one every day) which were automatically fed to our Timeline. Very standard. There were 3 major changes. The first was to do with posting amounts and timing. We increased the frequency of posting and changed what time of day we posted Facebook updates. 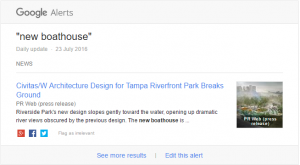 This was increased to 5-6 times a day (effectively doubling our previous posting frequency). The second major change is where we post from. 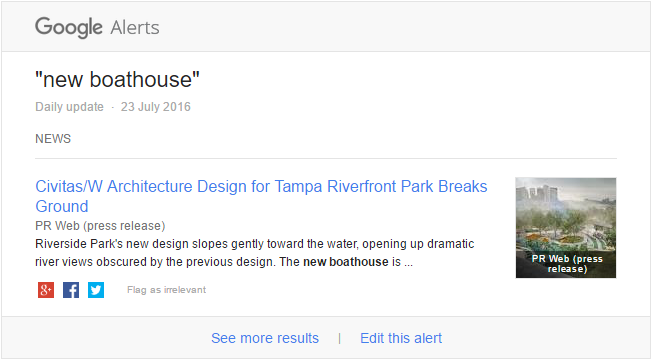 We changed all sources of our posts to our website and then linked to them. Our third major change was where we sourced our content from. It’s important to note here we hardly ever created original content – we either shared others or repurposed our archived content. To facilitate changing the source of our posts to our website we installed new plugins. People will spend less time on our Facebook page because we are directing them to our website. As a result, many of the plugins we installed were to make sure our content is still shared (which often doesn’t happen once you leave a social media site). 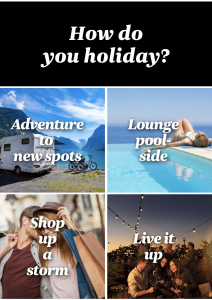 As we knew many of our visitors would also be arriving from a mobile device (Facebook’s App is becoming more widely used) we paid particular attention to how our site looks on mobile devices. Our audience is active at all times of the day. We were initially posting 3 times daily between 9am and 5pm – Not the smartest move when you look at the graph below of our visitor traffic over 24 hours. For this reason – we opted to post every 4-5 hours. Remember – we don’t want this to take up all our time and we definitely don’t want to be up all night so we chose to schedule our Facebook posts. To enable auto-posting of blog at all times of day we installed new plugins which I’ll discuss below. We want to drive traffic off Facebook to our website. This is marketing real estate that we control and manage. We’re not dependent on Facebook’s grace. Making most of your posts direct to your website is therefore logical. 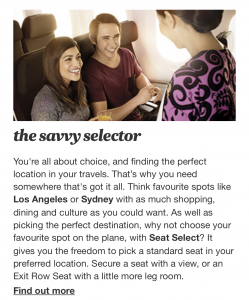 And remember our objective is to drive readers from Facebook to becoming opted-in newsletter subscribers. This of course means publishing content designed for Facebook on your website. Whether you’re sharing an article or a photo, upload it to your site (add a link on the post to credit the photograph if appropriate). Don’t just link them straight to the original source, ideally you’re seen as the source of the content so they spend longer on your site and less elsewhere. How can they share this with their friends? What’s going to keep them from leaving your site? The first challenge is easily answered – plugins which I will discuss later on. The second is to have an attractive website littered with quality content – this is discussed just below. To ensure our content is appealing, we need it to be socially shareable. While there are no guarantees, using already proven socially shareable content is a start. But you don’t want to appear a copycat. So how do you get proven socially shareable material while still looking “fresh” and “original”? The easiest strategy is to find content from sources other than Facebook. Pinterest was a great resource for me as pictures make the best Facebook posts and most photos came with a short description or piece of information – perfect. Below is a list of the plugins you’ll want to install if you’re on WordPress. I’ve described the types of plugins you want before stating what plugin we used. These plugins are all free and you may have your own preference. New Automatic Posting To Social Media (Facebook/Twitter). A more simple “Like Us” button further up the News main page. When someone enters our site (for the first time) a like us on Facebook plugin pops up [This doesn’t interfere with our pre-existing Newsletter signup popup]. Horizontal social sharing toolbar along the top is non intrusive and doesn’t cover any text unlike many vertical floating ones. Sharing of individual pictures on Facebook, Twitter and Pinterest by simply hovering your mouse over the picture. So what were the results of our changes? The graph below reveals all. With a simple change in the frequency and timing of posts our weekly reach exploded. This is most likely due to reaching more individuals as opposed to reaching the same people multiple times. The screenshot below is of our website’s referrals for the 2 week period before and during our Facebook efforts. As you can see, vast improvements. We basically received 1000 extra page views each week (remember, at the time we only had 400 people liking our page). I’ve highlighted the Twitter referrals as well (t.co) as although we designed this campaign for Facebook – using the NextScript Autoposter plugin we also published the same content to Twitter (although we changed the structure of the titles and links etc from within the plugin’s settings). You’ll notice the amount of referrals we got from Facebook Mobile (m.facebook.com). Good thing we had WPtouch installed so our page would look good on any device. Did Our Plugins Do Their Job? I was initially skeptical when installing the Facebook Page Promoter Lightbox – no one likes popups. After 2 weeks though, we picked up 50 likes from external “Like” buttons. These buttons were only in 2 places, the first was in the sidebar on the blog page the second was the aforementioned lightbox. I’m almost 100% sure the lightbox is where we picked up all of those likes. Sling pic and both social sharing bars (vertical and horizontal) picked up a few extra “Likes” and retweets which was nice – nothing to write home about but every little bit counts. WPtouch can be attributed to the 13 mobile likes as although it means people liked our Page from Facebook (on a mobile device), the website must have been attractive enough to have convinced them. The initial results are all very promising, only time will tell how good a long term strategy this is. The short term gains were an instant increase in likes going from 400 to 550 in 2 weeks, engagement going up and a large increase in unique visitors and page views. There were of course more minor, intricate strategic choices made during this period and still being made now – these will be discussed in a later post. If you’d like any help setting these plugins up or want to discuss how this can apply to your online strategy get in touch by leaving a comment below.